The anticipation behind this one has been building since April when Murda Beatz unveiled a snippet of a flip of the music heard in the viral Fortnite game. Earlier this month, he’d double down when he and Yung Bans teased the Atlanta rapper’s appearance on the track that Murda had since concocted. Murda Beatz would leave flame emojis up to interpretation without revealing who the other vocalists on the track would be, but as it turns out those emojis delivered with Lil Yachty and Ski Mask The Slump God hopping on the cut. On the track, Bans takes the lead on the hook while Ski and Boat drop off a verse each. 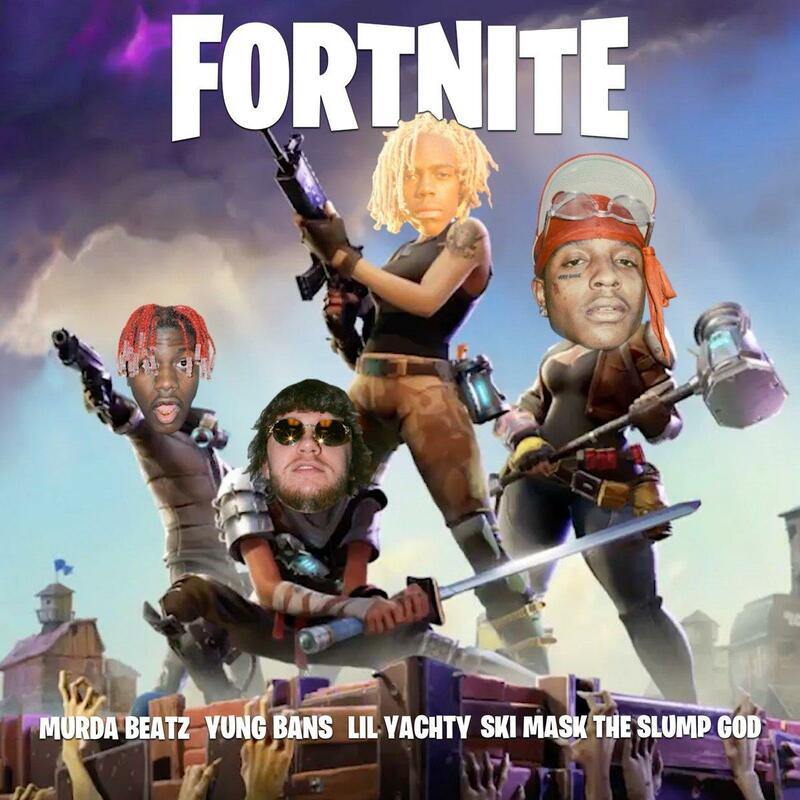 The new track is also accompanied by a clip directed by Jake Osmun that features a Fortnite themed compilation with all four men’s faces pasted onto the bodies of different characters in the game.